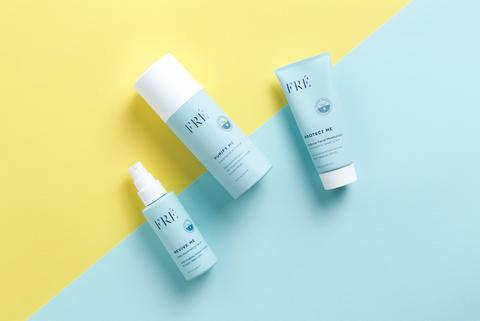 FRÉ is a skin care line that is specifically designed for those that workout and get sweaty. It is 100% vegan and cruelty free. For every skincare set sold an Argan Tree is planted to empower women's cooperatives and local communities that harvest Argan oil in Morocco and to fight deforestation. Essential oils and lifestyle products. Each doTERRA essential oil is carefully and thoroughly tested using the strict CPTG Certified Pure Therapeutic Grade® quality protocol. The way doTERRA works is like an online wellness focused Costco - you shop whenever you want at 25% off. In fact, 85% of doTERRA's customers are purely Wholesale Customers who do not sell oils or have anything to do with the business at all. 1. Click "Join & Save"
2. Click "Become a Member"